If you’re not sure what is wrong with your garage door, call our professional services to figure it out for you. 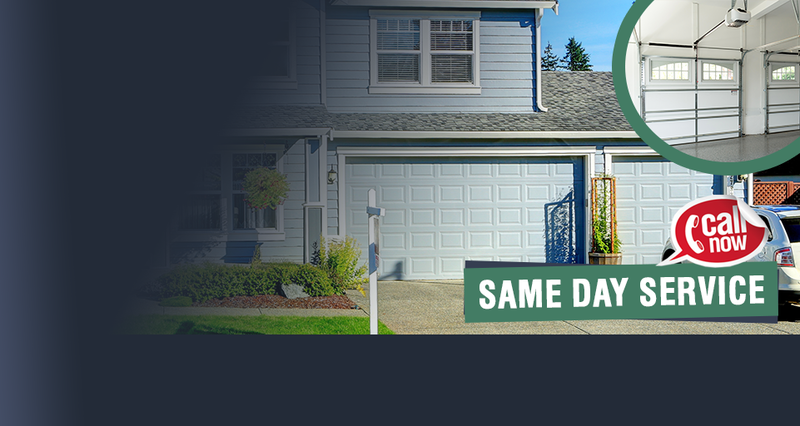 The combination of proficiency and affordability makes our services at Garage Door Repair Golden Valley one of your best choices for garage door installation, troubleshooting, repair, and replacement. We provide a comprehensive range of services to deal with all kinds of problems and defects affecting garage doors and door openers. If you need urgent solutions, we provide an emergency garage door services. 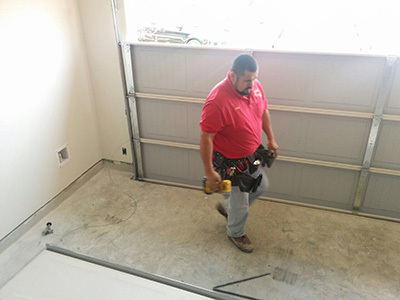 The service crew of our Garage Door Repair Golden Valley is capable of providing prompt solutions to problems such as broken springs, misaligned tracks, erratically functioning door openers, and panels that require replacement. Additionally, we can troubleshoot garage door remote control and other related problems. Consider us as one of your most trustworthy garage door companies in Minnesota. We promise nothing but reliable services at very reasonable prices. 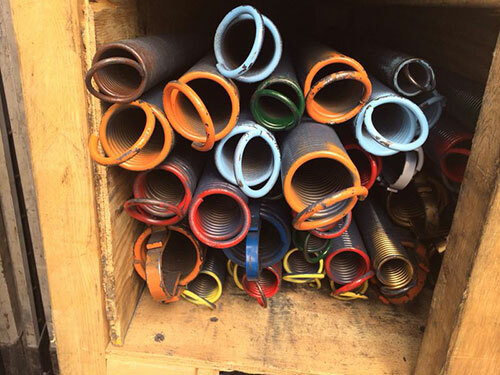 We also have a good collection of spare parts to be able to immediately address needs for replacement. Broken spring? Noisy door? Not a problem for our experienced garage door repair team!